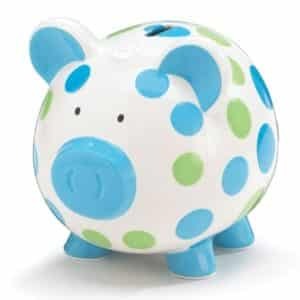 When it comes to teaching little ones to save, why shouldn’t use the best piggy banks for great saving and fun? 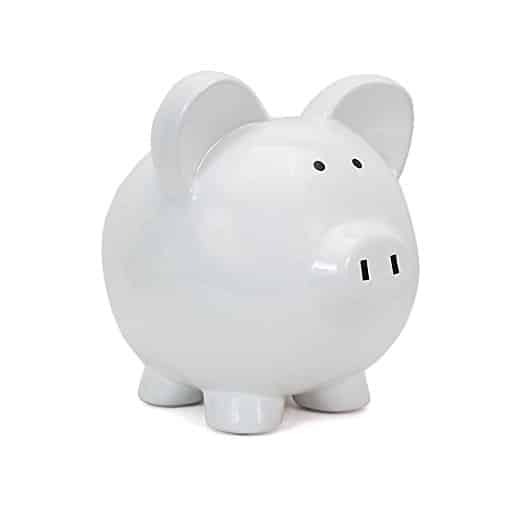 We are here to offer the best alternatives of coin collector, styled like a pig. 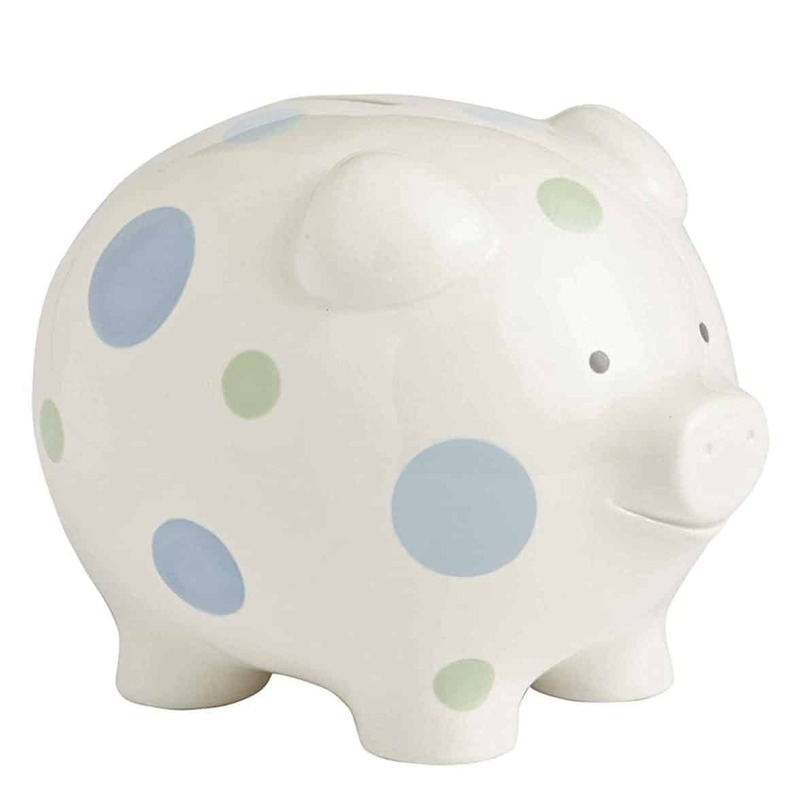 Must use our durable and safe to use Ceramic Piggy Bank to start saving, place a coin and hear a great sound. The overall process will definitely help your kid and parents to have a great fun and with the same they will learn how to save. 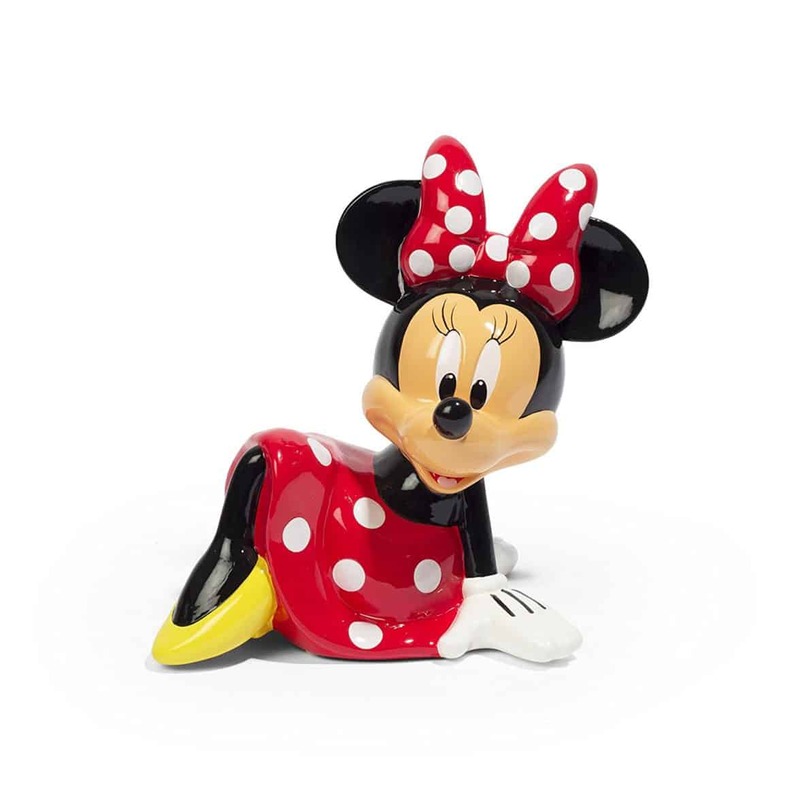 We sell so ultimate, affordable and Personalized Ceramic Piggy Banks for a great fun. This can easily be use to decor your kids’ place, they can play with them, and surely can easily save money. 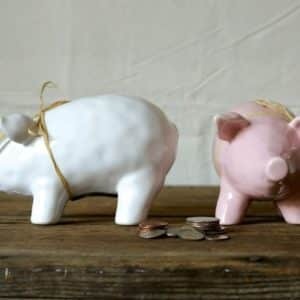 Also, Cheap Ceramic Piggy Banks are the best when it’s time to cash out. 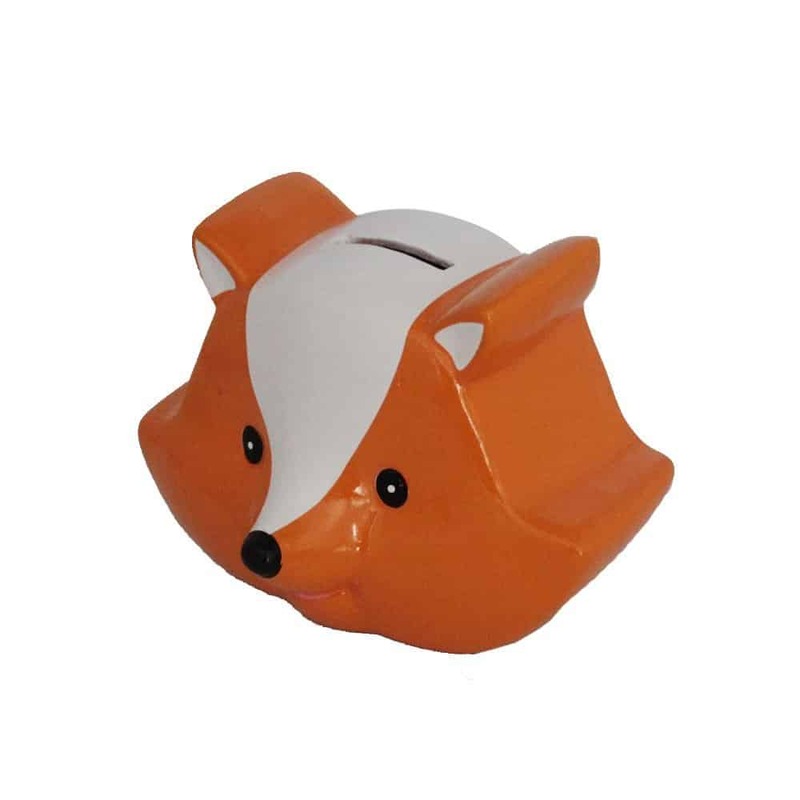 It has a removable hatch on the bottom will help anybody to access money easily. 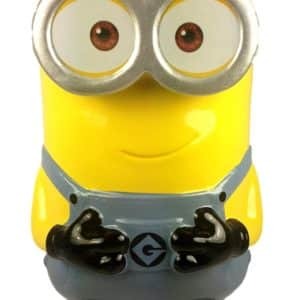 If your little coin collector loves peppy pig, there is nothing better than Ceramic Minion Piggy Bank at all. 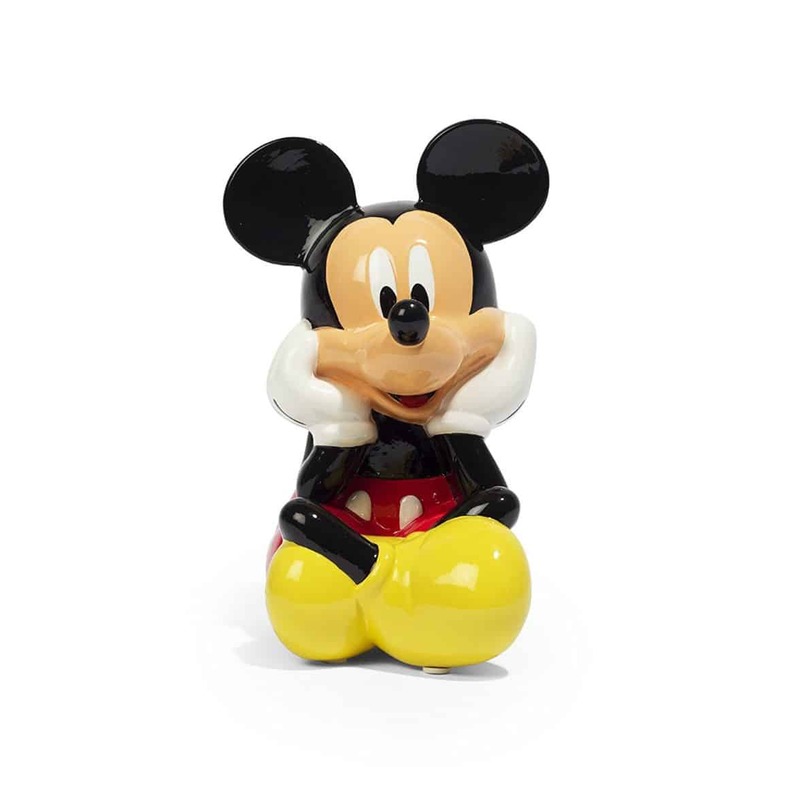 All these piggy banks are made up of using excellent quality materials which are safe to use by all. Also, coins can easily be accessed, however, it can easily be reused for more and more saving. It doesn’t require any other kind of things, just a natural coin dropping and accessing technique will help children to be engaged all the time. 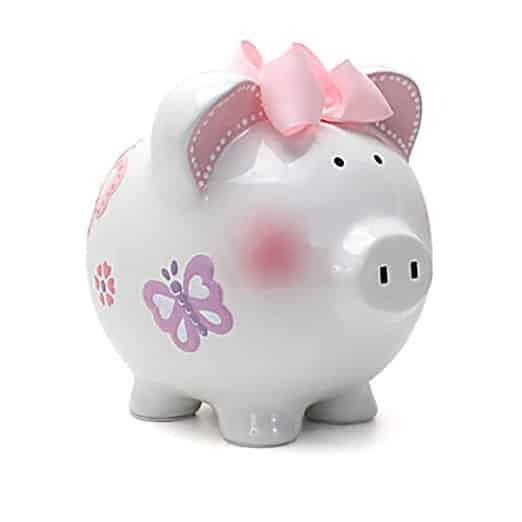 Ceramic Piggy Banks For Sale, if you are looking for the same and would like to save money and efforts, just visit us as we have a great collections of piggy banks which are ridiculously adorable and amazing to be used. 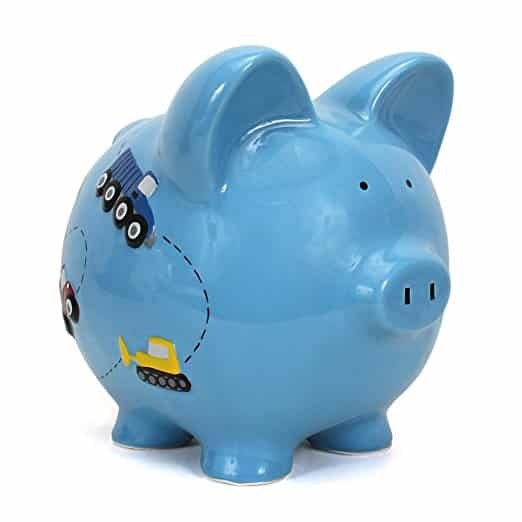 So, must browse our very adorable, addictive piggy banks and encourages kids of all ages to save some cash for the future treats.